When your work processes create noise, Climavent sound attenuated booths ensure that your workspace remains free from disruption, ensuring business as usual is quieter and less distracting for everyone. 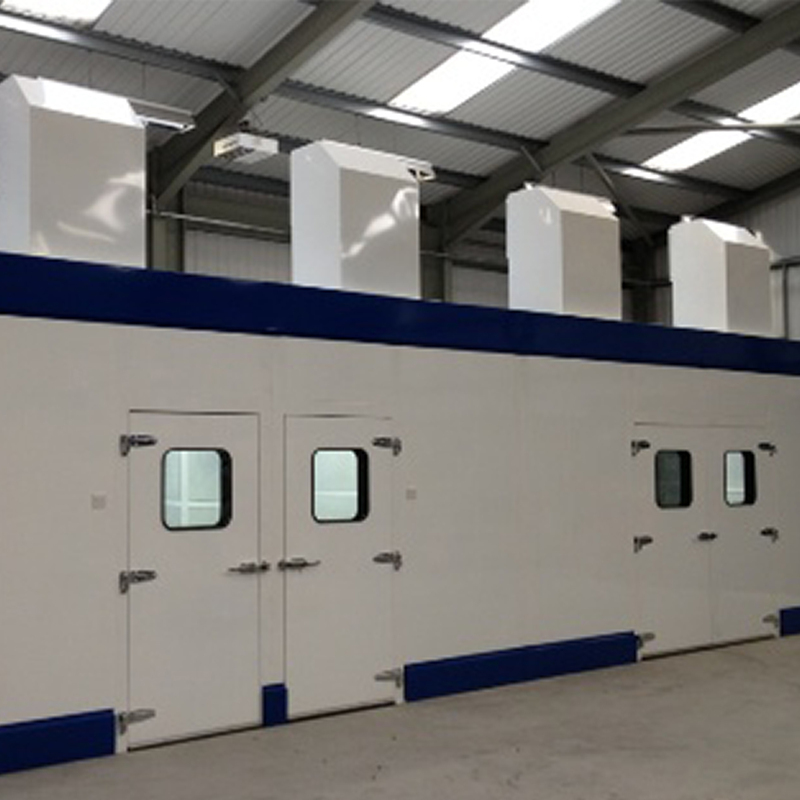 Versatile enough for a range of industries and applications – from thermal spraying to heavy duty grinding – our sound attenuated booths are purpose-built to your requirements. Choose from acoustic panelling, double access and pneumatic doors, viewing windows, dustproof lighting and mechanically operated roofing to enable larger objects to be craned into place. For industry compliant sound attenuated booths, tailored too your business, talk to a Climavent engineer.